Bright, earthy, herbaceous brew with a faint tang of raspberry. Red Raspberry Leaf is perhaps best known as a woman’s herb, but its delicious caffeine-free flavor makes it a good infusion for everyone. 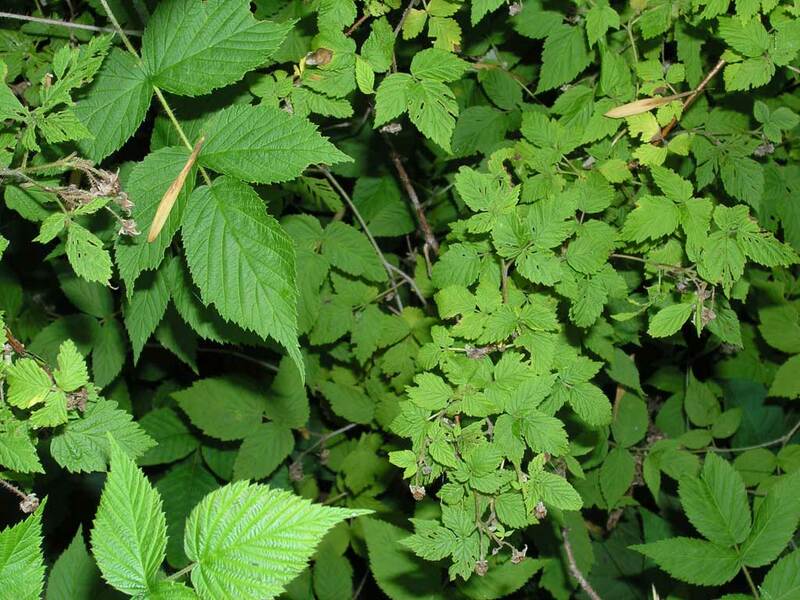 Soft, springy leaves contain a wealth of vitamins and minerals. Ingredients: Organic Red Raspberry Leaves. A bright, earthy, herbaceous brew with a faint tang of raspberry.